Hello Friends, on this page you will find links to My Zazzle Storefront. Zazzel is a print on demand service that allows me to deliver my images on high quality merchandise. I have allowed the option for you to be able to customize certain products in order to give you more options & control over what products you want to see the images on. However, I do strongly urge you to pay attention to how the image is cropped, oriented and sized. The service will warn you if you try to blow the image up too big it may become pixellated. Zazzle has a no hassle refund policy if you are dissatisfied and they will handle customer service issues that may arise. On that note, I request that use also alert me directly if you receive a product that is not to your satisfaction or if you have a problem returning any defective product to Zazzle. Feedback concerning the Zazzel store should be sent to me via the The contact form on my website ( If you reached this page from Facebook please use lloydslensphotographyllc.com/contact/ ). If there is a particular image on my website that you would like made into a product please also let me know by using the contact page address above. For Valentine’s Day or any other time that you want to express your love for that special person I have created Frameable greeting cards. Unlike the cards that you get from the big box stores my cards are crafted with the intent to be framed and enjoyed long after the special occasion has passed. If you’re like me and it makes you feel just a little guilty to put a greeting card away ( or worse yet thrown away! ) then please consider giving them a frameable gift card from Lloyd’s Lens Photography. ** Greeting cards are set at 5X7. changing size or orientation is not recommended. The poem on the inside describes falling in love and making that life-long commitment to that person who completes you. The love locked Image & Poem are both original works by Lloyd’s Lens Photography. The Photo was taken at Fayette Station, West Virginia. When You love someone having them with you is a thirst than cannot be quenched. This Valentine’s Day tell them how you feel with a Lloyd’s Lens frameable card. Image & poem are original works by Lloyd’s Lens Photography. Both the image & poem are original works of Lloyd’s Lens Photography crafted into a frameable card that the special person in your life can enjoy long after the roses & chocolate are gone. I selected the name “Transitions” because the image of bridge symbolizes the crossing of a barrier. This frameable note card is left blank intentionally so that you can feel the space inside with your own thoughts & words of encouragement for that special someone who is celebrating a milestone in life. A frameable card gives that person a special note that they can frame & think of you & how much you care for them each time they look at it. The image on the Card is titled “Hughes’ Bridge At Winter Pool & was taken in Summersville, West Virginia at the end of winter. 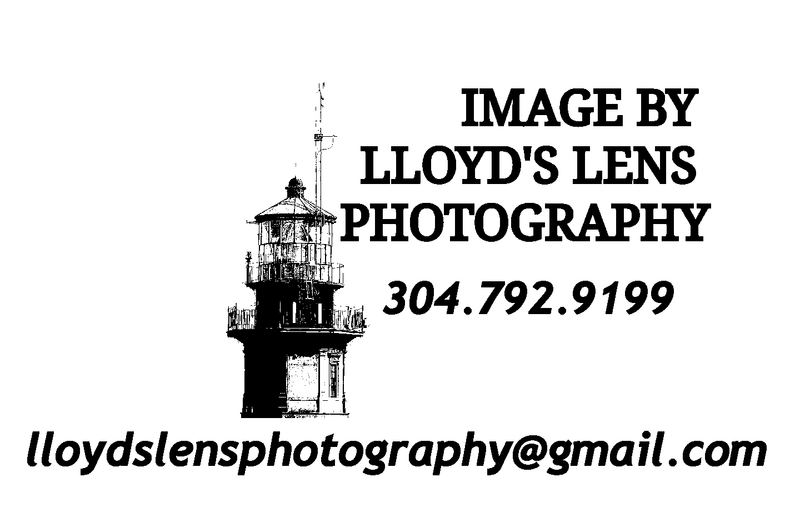 Photo is the original work of Lloyd’s Lens Photography in West Virginia. A beautiful sunrise over Long Point on Summersville Lake in West Virginia. On August 21st 2017 the North American solar eclipse created conditions that allowed these pastel colors to pop. I have preserved the morning as a Frameable Greeting Card for you to share with your loved ones. The inside of the card is intentionally left blank so that you can fill the space inside with the thoughts that fill your heart. This card is intended to fit a 5X7 frame so that your loved one can be reminded that you are thinking of them long after the special day has passed. Taken from the Alloy side of the Midland Trail in Fayette county West Virginia “Fire On The Mountain reminds me of Moses approaching God to receive the Ten Commandments. Beneath the mountain in this Image is the little community of Kimberly West Virginia. This mountain also holds the remnant of an ancient wall built by the Pre-Columbian Adena people. The title “Dirt Time” refers to time spent outdoors & off the pavement. This Photo was taken on the Patterson Trail at Carnifex Ferry Battlefield State park in West Virginia. Designed for the outdoor enthusiast this Frameable Greeting card brings home the spirit of the eastern woodlands. The inside of the card is intentionally left blank so that you have plenty of room to write your own thoughts for the recipient. Frameable Greeting cards are intended to fit a 5X7 frame so that the recipient can display the cover art and think of you each time they look at it.